The technical mishap is said to have affected major national carriers United Airlines, Delta Air Lines and Southwest Airlines, and follows on widespread outages last week causing delays at major airports across the country. 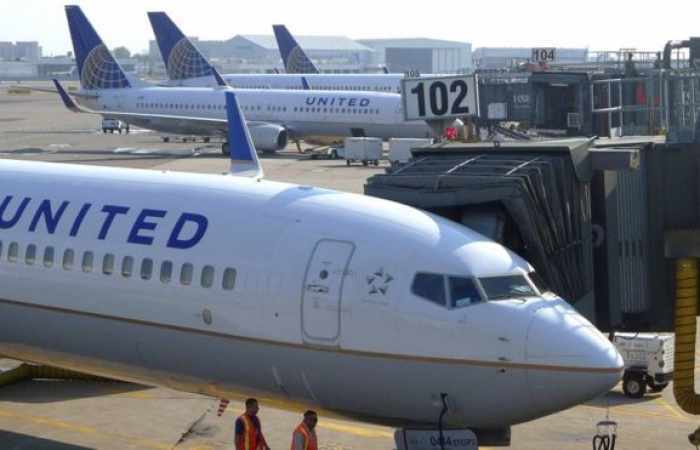 The US Federal Aviation Administration has reported that multiple US airlines are facing problems "with a flight planning weight and balance program called Aerodata" which has affected mainline and regional operations "to varying degrees." The problem is said to have caused flight delays, and forced taxiing planes to return to their gates. In addition to the major carriers, JetBlue and Alaska Airlines have also been affected, according to the FAA. Delta acknowledged the problem on Twitter, saying it was "working diligently to get this issue resolved," while noting in a separate statement that an attempt to reset the faulty system error disrupting its flights had failed.